Graffiti vandalism is not restricted to large communities and this is visible throughout the town of Lions Bay. This scenic town attracts visitors from far and wide, but it unfortunately attracts graffiti artists as well. 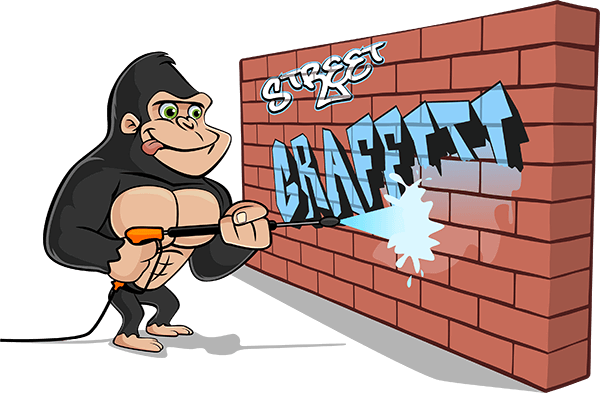 If your home or business has been marked with an unwanted paint job, our Gorillas can help! You don’t need to go searching the jungles for your Lions Bay graffiti removal, our technicians are all local! Graffiti has come a long way as an art form over the last several years. Many galleries have taken street artists from back alleys to canvases and this creates a list of pros and cons for communities. The pros, of course, are that emerging artists are getting the recognition that they deserve. On the con side, however, it encourages spray paint vandalism all over the place. It can be difficult finding a balance between artwork and annoyance, but our Gorillas are here to help. Spray paint has never been easier to use or to buy. Aerosol paints can be helpful tools for spot repair and that is why they are so easily accessible in hardware or department stores. Spray cans are also lightweight and easy to carry. These qualities make them ideal for street vandals and public enemy number one for homeowners. Having graffiti on your property can be an inconvenience and even an offensive ordeal. That is why our Gorilla technicians strive for same-day removal whenever it is possible. Our Gorillas treat the exterior of your property with eco-friendly cleansing solutions that won’t cause damage as they clean. Some spray paints are water soluble and can be removed easily but others are harder work. 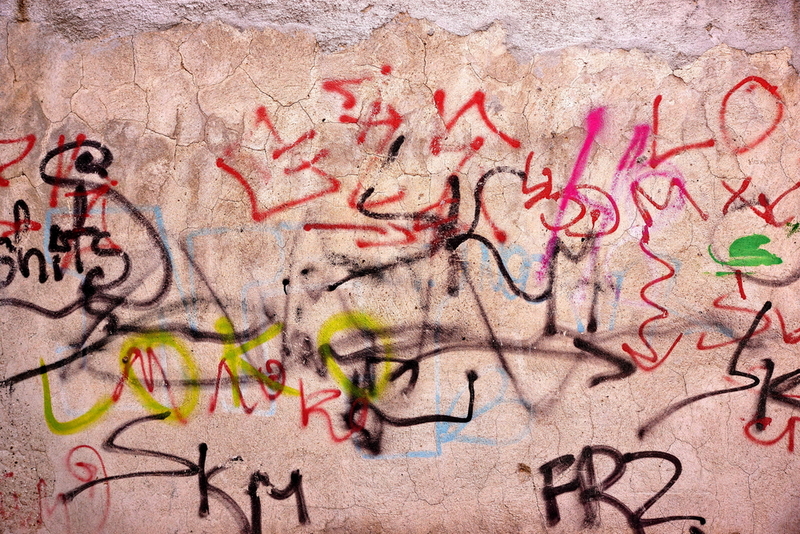 These different types of paint are the reason that you should always contact a professional before attempting your Lions Bay graffiti removal. The patented Gorilla approach addresses the initial paint stain, along with any bleeding or overspray. There is no stain too tough for our Gorillas. If we can’t scrub it out, then we will paint it out! If all other attempts don’t cover up your unsightly paint stains, our Gorilla will colour match and paint your space for you, that is our Gorilla guarantee.